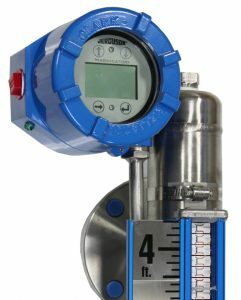 Setpoint Integrated Solutions is a proud channel partner of Clark-Reliance, and offers the Jerguson, a product of Clark-Reliance, line of Level Measurement solutions. Products such as the Jerguson Flashproof Magnicator. Patented new technology provides most accurate, most reliable boiler water levels ever. 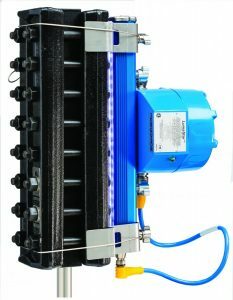 Models for pressures up to 3000 PSI (200 BAR), Remote water level indication system, highly accurate & reliable LED indication for indication, alarms, & trip functions. The world’s smartest Boiler Water level indication system. Adapts to your communication systems. 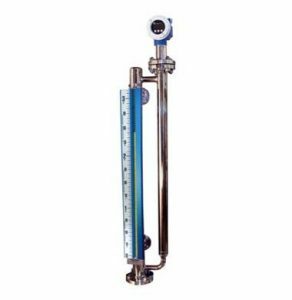 Optimum quality steam for heat rate efficiency. No modifications are required to retrofit an existing Eye-Hye probe column or probes. Remote and Local LED Indicators are available in two sizes and fit existing panel cutouts in control room. (Swap out your old Eye-Hye indicator without cutting a new hole!) 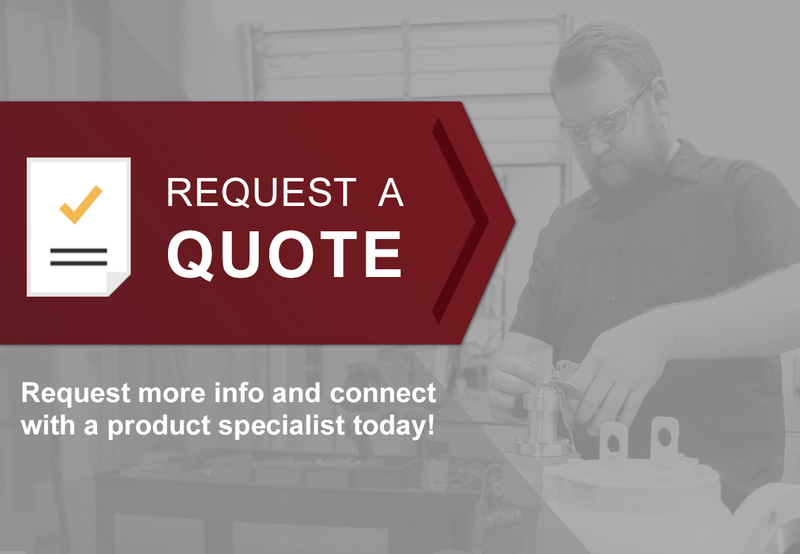 Consult Clark-Reliance with your original system serial number for exact recommendations to upgrade your existing control unit and indicator. Typical system can be upgraded in a few hours. 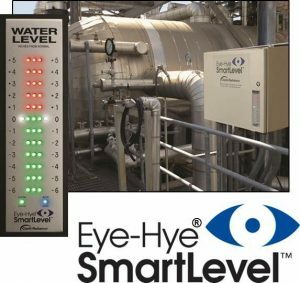 EPCs and OEMs will appreciate that one model of Eye-Hye SmartLevel can be specified for worldwide use. 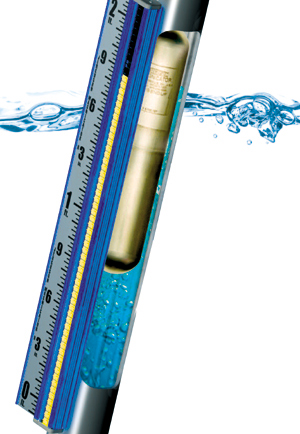 You can standardize on one water level-sensing device for 85 to 264 VAC 50/60 Hz.